In an emotional video shared on the official Billy Talent YouTube page, drummer Aaron Solonwoniuk has announced that he will not play on the band’s next album – which is currently being recorded. Solowoniuk’s multiple schlerosis symptoms have flared up, making it very difficult for him to perform behind the kit. Filling in on drums for the recording process is Jordan Hastings of Alexisonfire and Say Yes. Although this appears to be a terrible situation for Solowoniuk, he has vowed that he’ll be back with Billy Talent as soon as he can. 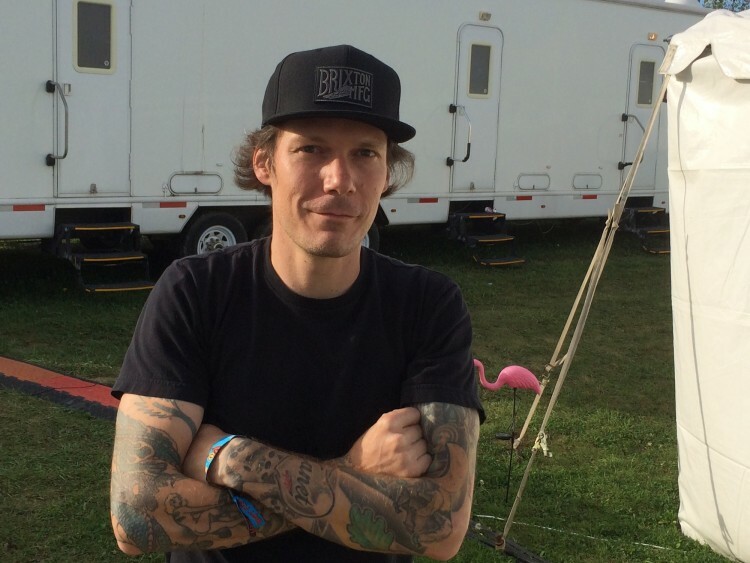 Riffyou.com was lucky enough to sit down with Solowoniuk in September 2014 to discuss the bright future of Billy Talent. You can read that interview right here. 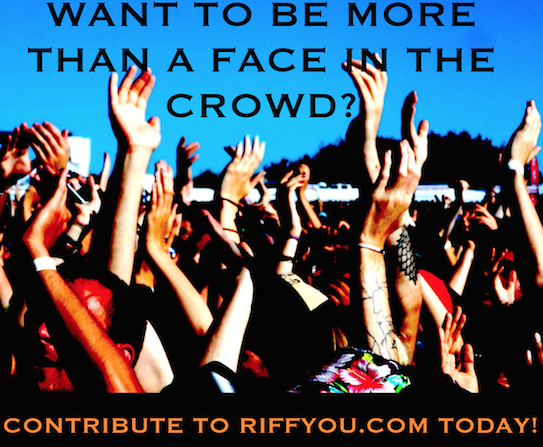 In the meantime, the Riffyou.com family sends its well wishes to Aaron and his family. We can’t wait for your return!